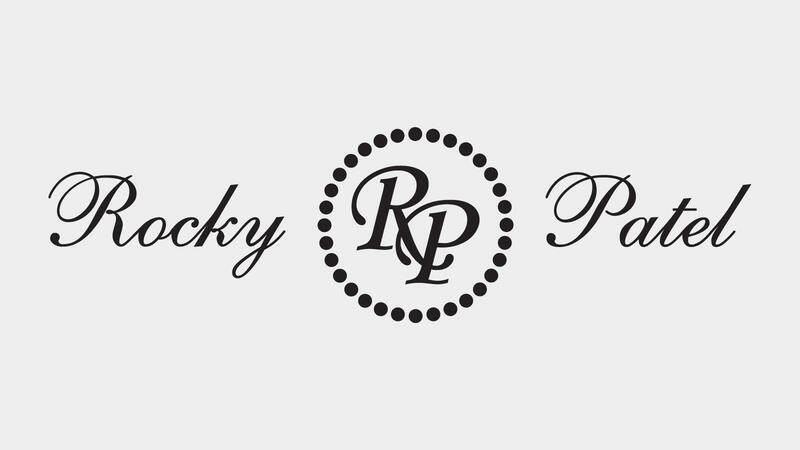 Rocky Patel Premium Cigars is headquartered in Bonita Springs, Florida. It sells a wide range of handmade cigar brands, which are made in Nicaragua and Honduras. Company owner Rocky Patel told Cigar Aficionado a successor had yet to be selected.